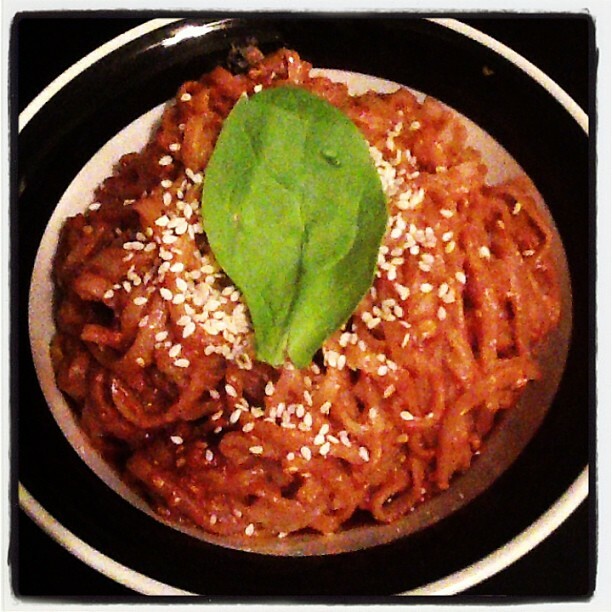 Remembering to take care of YOUR body-And a gluten free pad thai recipe! The past 5 days of my life were free from LaLaLand as I ventured to Big Bear Lake for a retreat in the mountains to get certified as a Christian Wellness Coach. My days there were filled with many realizations, especially when it came to being better about my own self care before I assist anyone else with theirs. For the past couple of years, my body hasn’t been operating at full capacity. 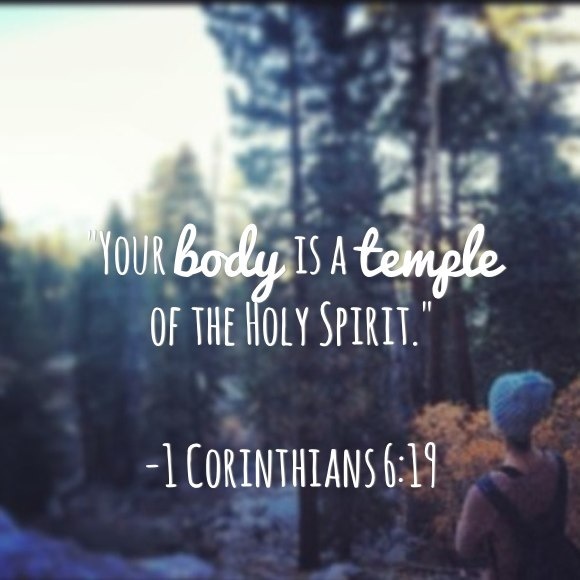 I’ve experienced some sickness, weakness, and lots of discomfort when it comes to my stomach. Since my body fairly consistently feels abnormal, if I keep eating “everything”, I’ll never be able to tell what the cause, trigger, or issue truly is. Because of this, I have decided to be intentional about cutting out most gluten and dairy products for the next month. If my stomach feels better, I will be able to slowly incorporate different foods back into my diet to see what works and what causes the problems. There are many reasons why I kept putting off my own self care. I love people SO much, and often prioritize others and will much sooner focus on their needs and completely forget that I have needs of my own. Another factor being my business, not always having the time in my schedule to prioritize and spend tons of time on food (which is why I will be posting lots of EASY, quick recipes!). Also, I like to stay within my budget, and definitely struggled with realizing it is not only necessary but biblical to invest in my own wellness. My first gluten-free fall recipe for you is perfect for a chilly evening! It will give your cold night a spicy kick! -Cook the noodles according to the directions on the box. -In a medium sauce pan, slowly melt your coconut oil on low. -Slowly add the peanut butter, honey, tamari, garlic, cayenne, and lemon juice. -Keep the heat on low, and whisk often until hot and smoothly mixed. -Drain your noodles and add them to your sauce mixture. -Mix well, toss, and garnish with your sprinkle of sesame seeds. You can get really creative with this recipe! That’s the fun of cooking! Turn it into a stir-fry by adding cabbage, steak, chicken, carrots, or kale. Eating right can be fun, easy, cost-effective, creative, and tasty! Stay tuned with me on this journey as we treat our bodies as temples and fill them with only the best! Next postGet your copy of my new e-book, “Identity Girls”! Hey there! Do you need a plugin to have a pinterest button? I would totally pin that gluten free recipe!